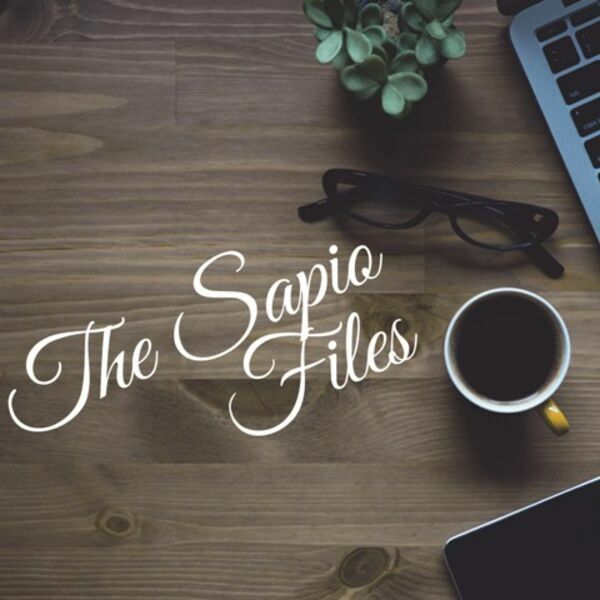 The Sapio Files - Episode Nine: Celebrate Pride! June is LGBTQAA Pride Month! Join as as we talk to three members of this community about the importance of the celebrations, what challenges they face, and what they want YOU, their straight allies, to know. You don't want to miss it! !